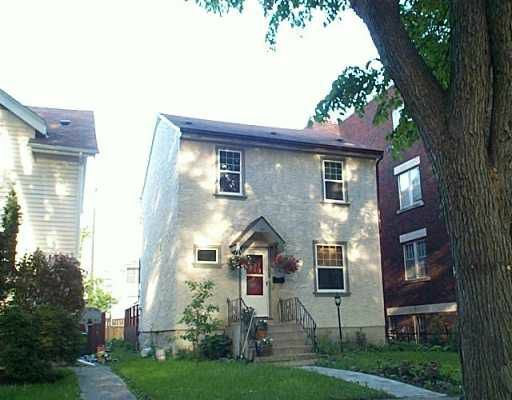 Large 1700 sq ft, 4 bedroom, 2 storey in Wolseley, features large kitchen, hwd flrs and carpet, newer front windows, deck, fenced yard, newer roof plus much more. This home shows well. quick poss available.